Revelation Online is a breathtaking Massively Online Multiplayer experience in which players will discover the lands of Nuanor. Explore a vibrant world of ancient mystery, and use the power of flight to experience absolute freedom. Spread your wings or master one of the many aerial mounts to soar through the sky. 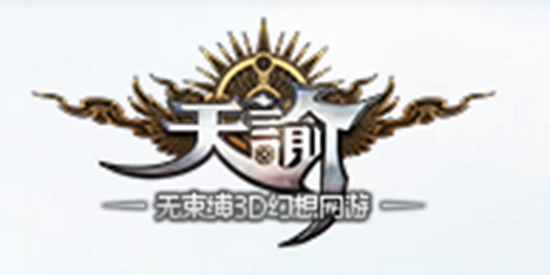 Currently, the game is only having China server. So if you want to play Tianyu CN server, buy the account to get started!